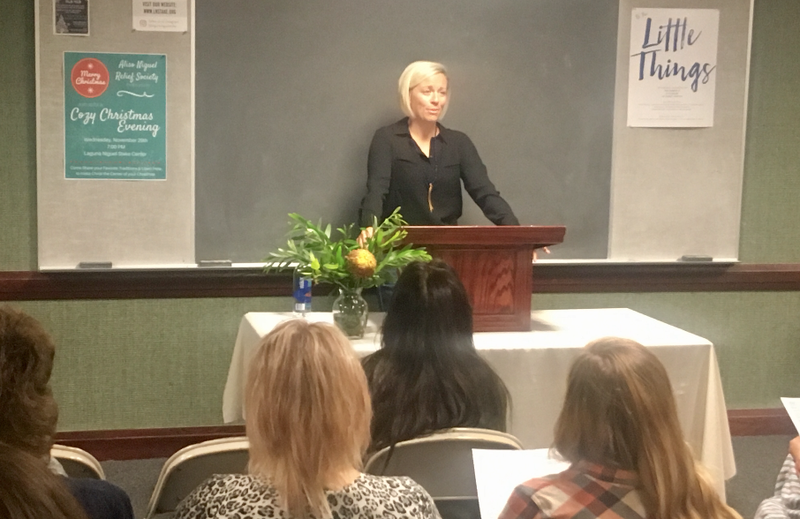 Service Saturday started off with a bang, as the Relief Society met for “It’s The Little Things” workshop and service. 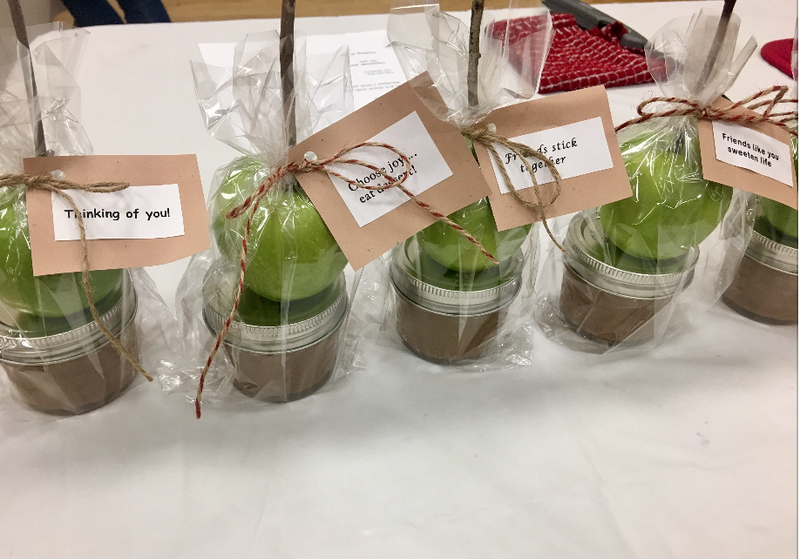 Attendees enjoyed a delicious breakfast while they visited with one another, followed by an introduction of the workshops & workshop leaders and an inspiring message by President Davis. 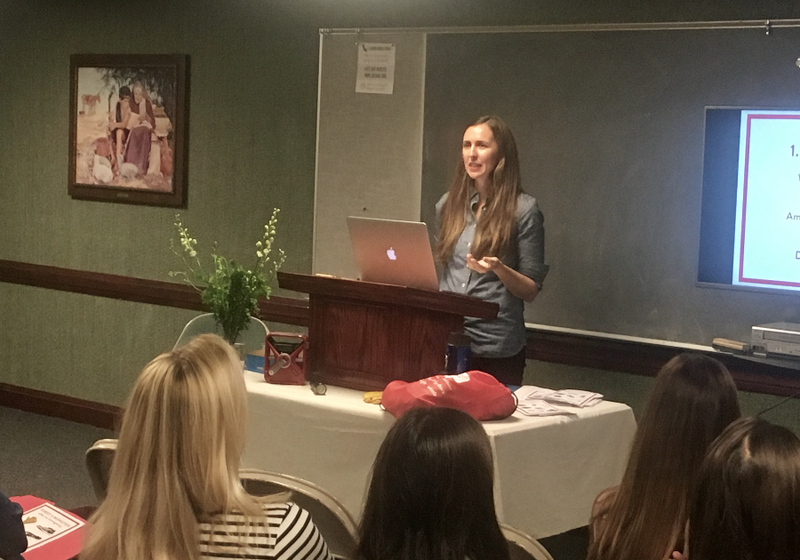 “Today was meant to be a gift to the wonderful women of our Stake! We love our sisters so much and feel happy to be able to serve them. 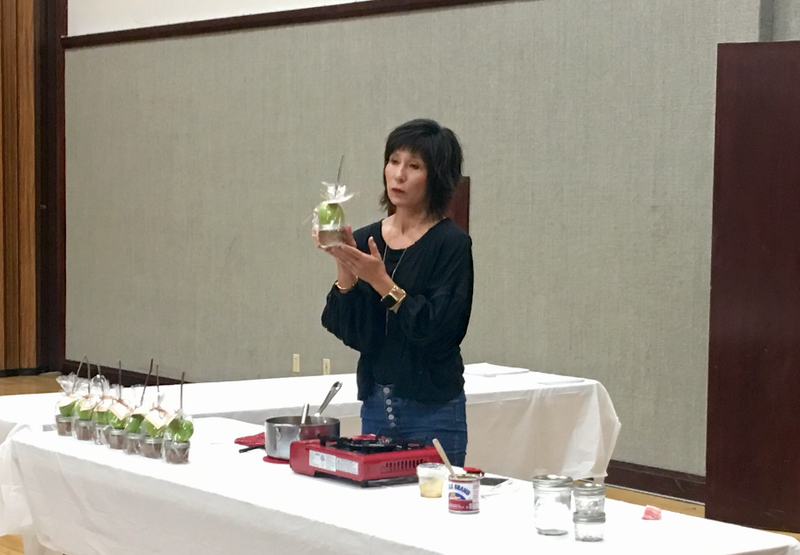 Each workshop was amazing with skilled presenters and President Davis left us with a powerful message of how Little Things can make such a difference in our lives,” reflected Stake Relief Society President, Beth Garlock. 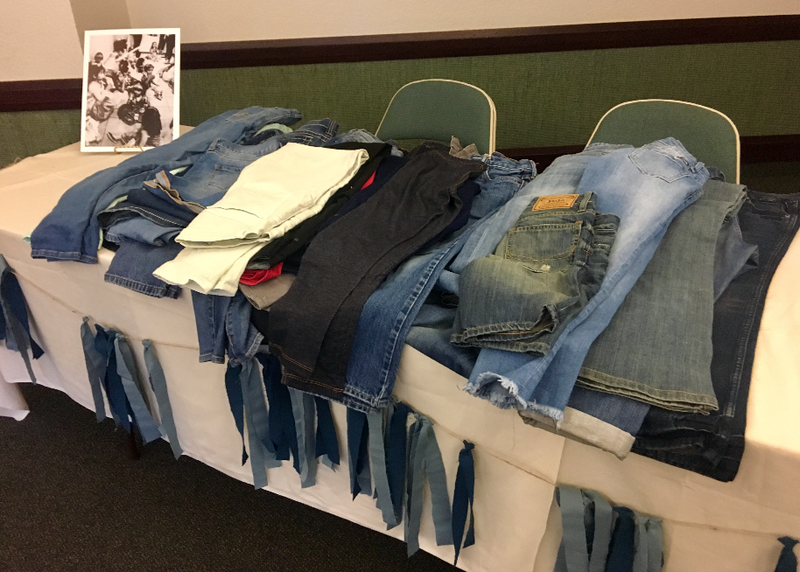 The sisters that attended donated over 75 pairs of denim pants that will be taken to an orphanage in Mexico. The children will be so excited since they just started allowing the youth to wear jeans! It truly was an edifying and uplifting morning. The day was not done! 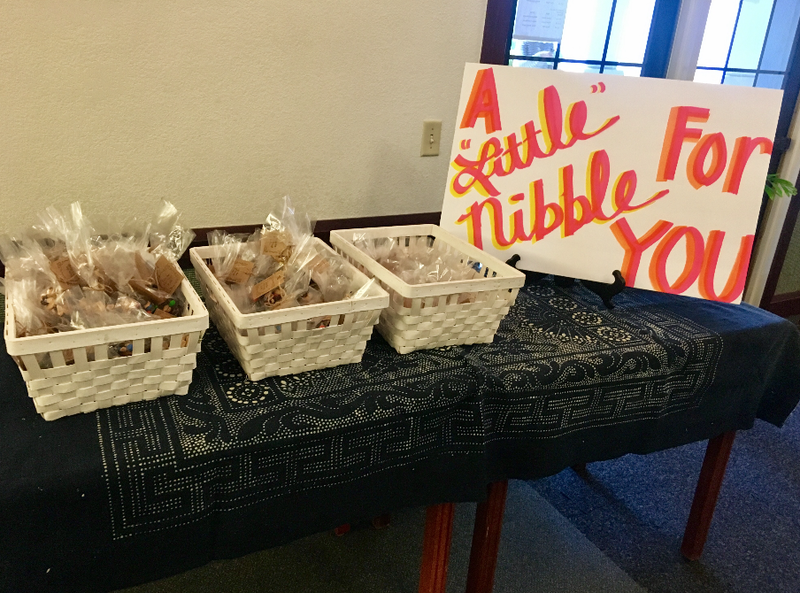 Laguna Niguel Stake partnered with Mission Lutheran Church and St. Timothy’s Catholic Church in gathering donations for Orangewood Home in their effort to help kids that are phasing out of the foster care system and susceptible to human trafficking. 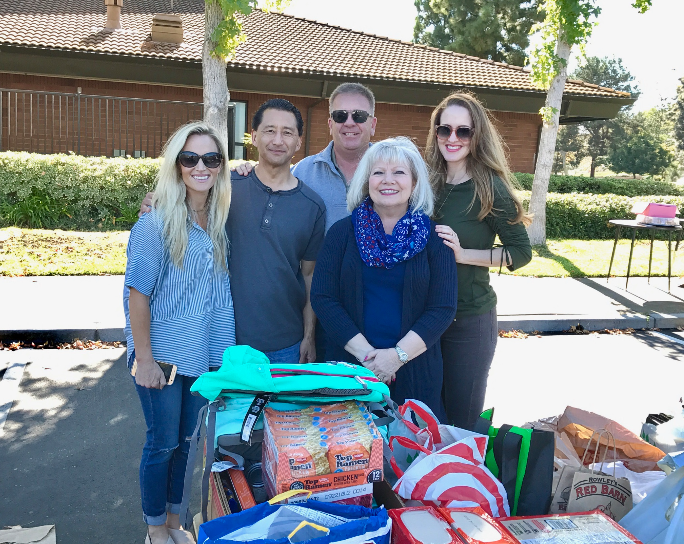 Groceries, toiletries and school supplies were gathered and collected as members of the Laguna Niguel Stake and residents of the community generously dropped off goods at the LDS Alicia Building. Laguna Niguel Mayor Pro Tem Elaine Gennawey, along with Aliso Viejo Mayor Pro Tem Phil Tsunoda and Council Member Bill Phillips supported the donation drive by attending and dropping off supplies. The churches continue to look forward in working together to enhance the local communities.